Artema. 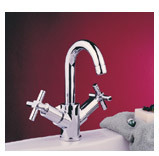 Distributors of Fine Tapware and Bathroom Accessories. Copyright © 2002-12 Artema. All Rights Reserved. Site design by Willow Web Design.